Congregants of a historic Manhattan synagogue are suing the rabbi for $21million because he allegedly turned the house of worship into a disco and told worshipers to ‘go to ****’ when they complained. The lawsuit was filed in Manhattan Supreme Court by five members of Congregation Emunath Israel in Chelsea, according to the New York Post. 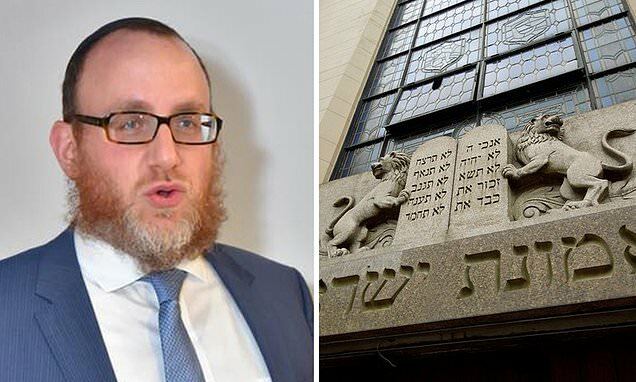 The suit alleges that Rabbi Yechezekel Wolff reneged on an agreement whereby he would lease the building housing the synagogue on West 23rd Street in exchange for paying operating expenses and covering repairs. Instead, Wolff ripped out old pews from the 100-year-old building and turned off the heat in the winter time in order to ‘kill off the congregation,’ the lawsuit alleges.